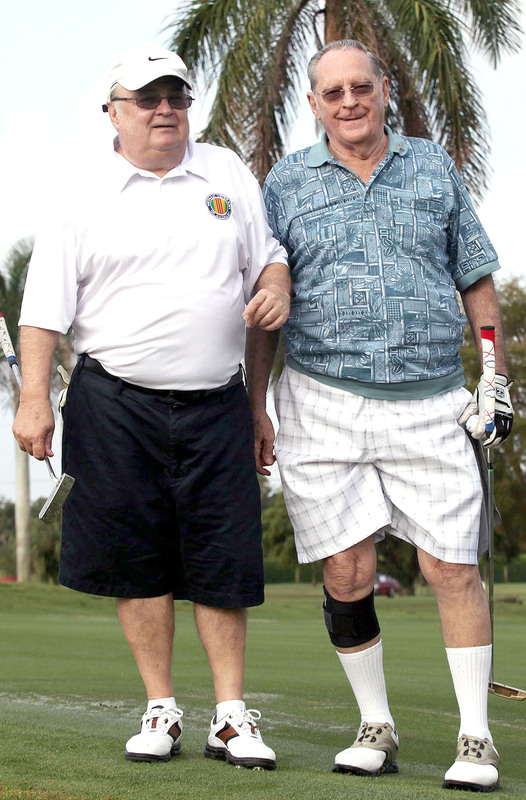 PEMBROKE PINES — With golf clubs swinging amid a friendly competition, Vietnam Veterans of America Chapter 23 hosted a golf tournament April 23 at the Hollybrook Golf and Tennis Club in Pembroke Pines. The inaugural tournament drew 64 participants. Tribal veterans Max Osceola and Stephen Bowers were among the approximately 15 veterans who participated in the tournament which raised money for veterans. Teams were divided into groups of four. The VVA Chapter 23 has held fundraisers to provide assistance and support to veterans in a variety of ways. 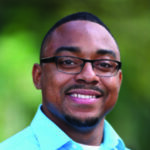 Bowers was elected president of the chapter in 2014. He explained that in the past there have been barbeques conducted to raise funds, but this was the first event of this magnitude for the chapter. More than $5,000 was raised to be distributed to charities in the future, said Roy Murry, social media director for the American Indian Veterans Memorial, Inc.
“We support vets who need support,” said Paul Tomlinson, a member of the VVA Chapter 23 board of directors. The scramble format which gave golfers of different skill sets a chance to be more competitive. Each team member hit from the tee, and the best shot was used as a place to hit the succeeding shot. This process continued until the hole was completed. Vietnam Veterans of America, a not-for-profit organization, was founded in 1979 to help make the issues and needs of Vietnam-era veterans more of a priority. There are over 75,000 VVA members and more than 700 chapters. The VVA offers services such as financial readiness, legislative action, jobs for veterans, and claims assistance. Marc McCabe, department service officer from the St. Petersburg Regional Benefit Office, has helped Tribal citizens recover more than $5 million during his trips to the Brighton Reservation over the years. VVA President Bowers said that a fair amount of veterans are unaware of the benefits and programs in place to assist them. As result, the VVA helps guide veterans to those resources. Agent Orange and Hepatitis C have been major issues that have affected many veterans. Hepatitis C is a virus that attacks the liver and leads to inflammation. Over time, this can lead to liver cancer and liver failure. Over 19 million gallons of Agent Orange were sprayed during the Vietnam War to decrease the foliage the North Vietnamese and Viet Cong troops hid behind. It has led to cancer, birth defects such as spina bifida, and rashes. After the tournament, there was an awards luncheon at the VFW Post 1966 Fort Lauderdale. Three teams were victorious. The Charlie Cypress team was the overall champion, followed by the James Wade and Kenny Kolakowski teams being winners. Due to the success of the tournament, organizers are planning another one with hopes of having an even larger turnout. 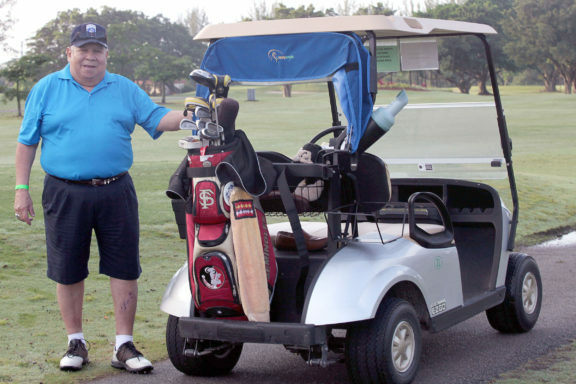 Vietnam Veterans Association Chapter 23 President Stephen Bowers poses before competing in the VVA Chapter 23 Ft. Lauderdale inaugural golf tournament April 23. American Indian Veteran Indians Memorial, Inc. (AIVMI) social media director Roy Murry (left) and his teammate Paul Shoemaker are smiles April 23 during the golf tournament at the Hollybrook Golf and Tennis Club.